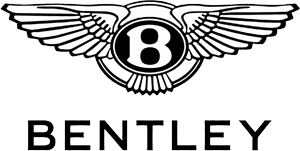 Charles Hurst Bentley are keen to provide our customers with the best possible sales and after-sales services. We aim to provide you with great deals on new Bentleys, fantastic savings on after-sales services and unbeatable offers on parts and accessories. Explore our latest Bentley offers below or call into our Boucher Road showroom and we will be happy to answer your queries.